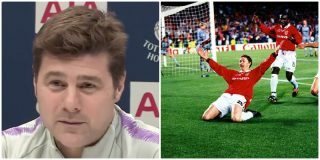 Tottenham manager (for now) Mauricio Pochettino has recalled cheering on Ole Gunnar Solskjaer as he scored the iconic winning goal for Manchester United in the 1999 Champions League final against Bayern Munich. 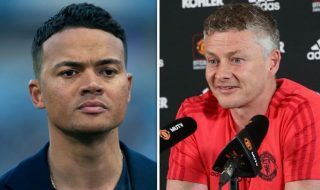 Spurs host United at Wembley on Sunday afternoon in what will be Solskjaer’s toughest test yet as interim boss. Pochettino has been heavily linked with the United job ever since José Mourinho was sacked on December 18, and now a report from The Times suggests he is “angered” and “irritated” by the rumours. Why would the Argentine feel that way if there was nothing in the rumours? Surely, he’d just brush it off like most people do as teenagers when a game of Chinese Whispers takes place. And, if The Times are to be believed that Pochettino is sick and tired about being constantly linked with the United job, he hasn’t done himself any favours by revealing he was cheering on from the stands during one of the biggest nights in the club’s history. Pochettino was at the Nou Camp for United’s injury-time win over Bayern Munich in 1999 – the season United would march on to win the treble. He admitted to ‘shouting’ for United during the two late goals. 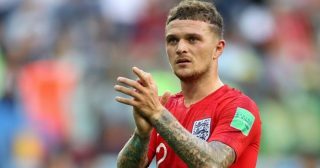 “I have good memories because also I remember when he scored after 90 minutes at the Camp Nou, I was with Tony Jimenez, my goalkeeping coach,” Pochettino said, as quoted by The Metro. “We were there. 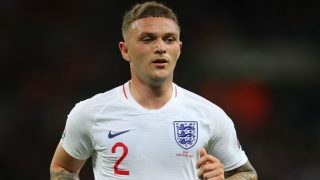 I remember him when he scored the second goal in the injury time and how I shouted the goal of Manchester United, that was unbelievable. Solskjaer, on the other hand, deserves praise for the job he’s done thus far as caretaker manager. United have won five games on the trot following Mourinho’s axe, but Solskjaer will be aware of the task at hand this weekend against Spurs.